The U.S. president’s first State of the Union address praised fast growth and recent tax cuts. He talked immigration and promised $1.5 trln for infrastructure, but the speech contained few surprises. A consistent platform is starting to emerge from the noise. Donald Trump delivered his first State of the Union speech to Congress on Jan. 30. 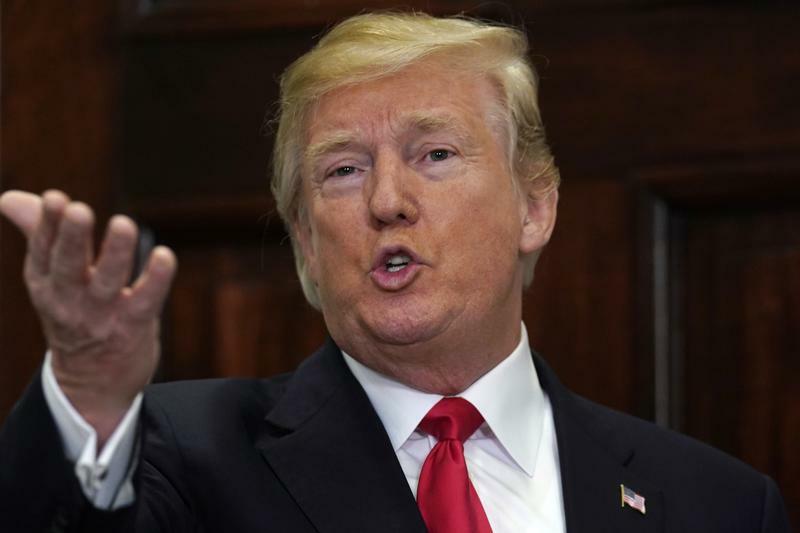 The U.S. president called on Congress to pass a $1.5 trillion infrastructure upgrade package, as well as to simplify project approval processes. He also said the administration is seeking a bipartisan compromise on immigration reform. The previous week, the president delivered remarks to the World Economic Forum in Davos, Switzerland, where he urged the elite gathering to invest in the United States.